When it comes to shaving, there's nothing worse than being left with rough, bumpy skin afterward. Another terrible symptom? Ingrown hairs. Why is it that trying to have smooth, hairless legs causes such an inflammatory uproar? The secret to avoiding any unsightly or painful aftermath is using the right products that help moisturize your skin and allow the blade to glide smoothly over the surface. Ellen Gendler, MD, says that using just soap (or nothing at all) isn't enough: "It doesn't create enough lubrication for a razor to slide easily against your skin, which can up the odds of cuts," she explains. Truly, a trusty, moisturizing shaving product is your best bet. In an effort to find the best shaving creams for the smoothest skin, we took a few things into consideration: how well it moisturizes, that it won't irritate the skin, and of course, how well it works. Take a look at some of our top finds below! This cream helps give you an extremely close shave while also moisturizing your skin in the process. It's the best of both worlds! 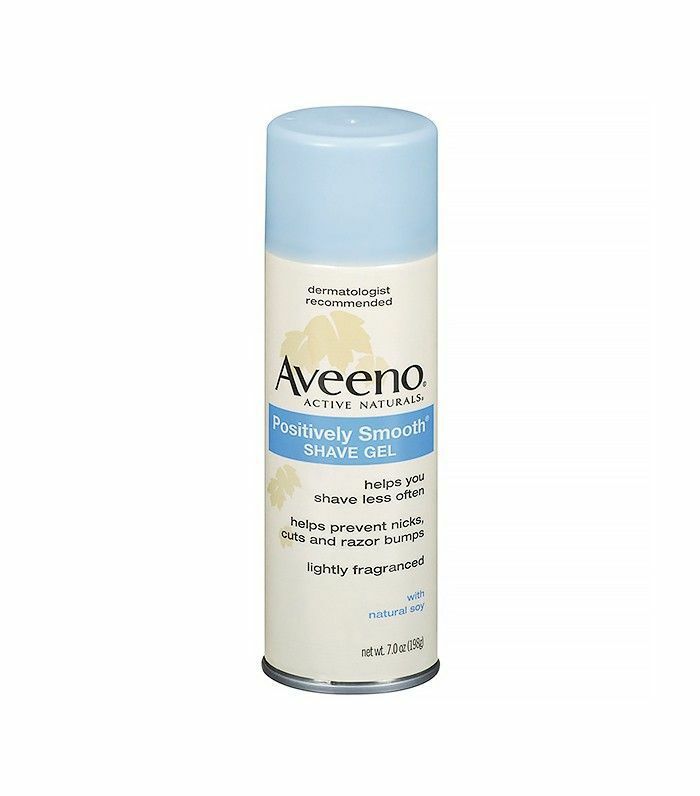 The beauty of this gel-to-cream formula is that it actually helps you shave less. The natural soy extract minimizes the appearance of hair so that the more often you use it, the less you'll need to break out your razor. Sign us up! Enriched with aloe, chamomile, and green tea, this shaving cream smells just as heavenly as it feels. Unlike most shaving creams, this brilliant formula from Eos can be used either wet or dry. 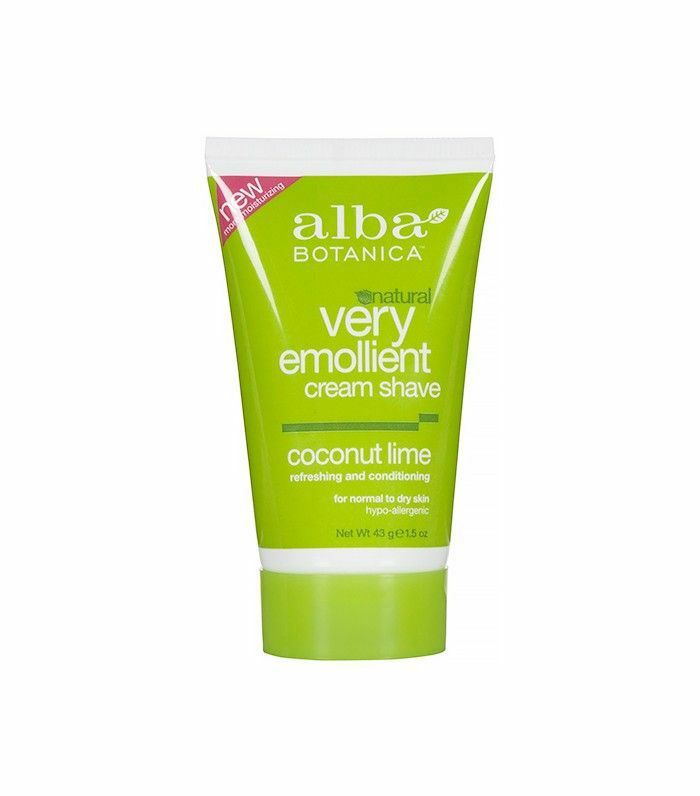 It doesn't foam, and acts more like a moisturizing lotion so you can get a close shave no matter where you are! 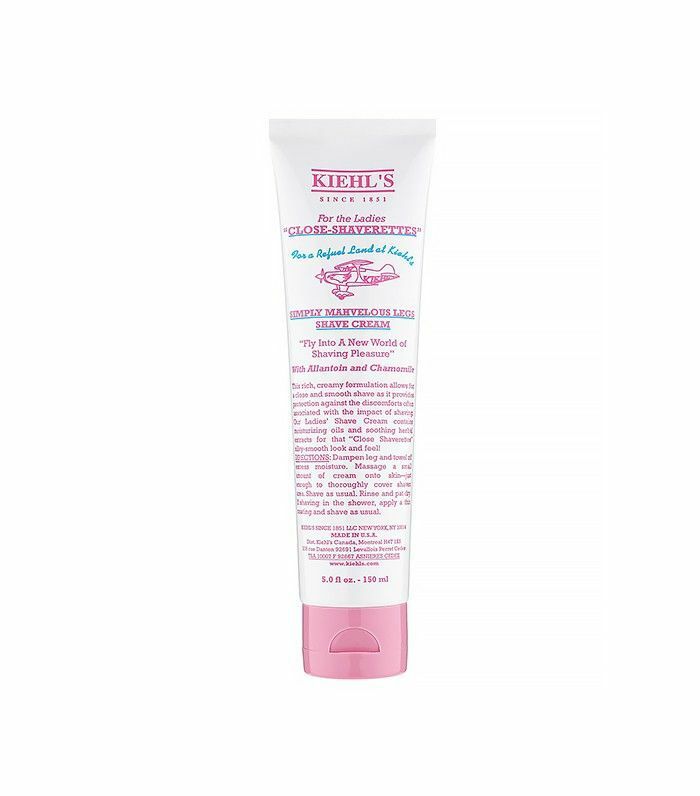 The fact that there's a shaving cream made by Kiehl's is enough to sell us on the product, but the truth is it actually works. It's infused with rich oils and herbal extracts for a smooth, glorious feel when you're done. "Simply Mahvelous" indeed. The fact that this shaving "soap" looks like strawberry fluff isn't the only reason we want to eat it; it's also made with egg whites, fresh strawberries, maple syrup, and coconut oil. Can you say "yum"? Although you can't ingest this seemingly delicious soap, you can use it for the smoothest legs ever. 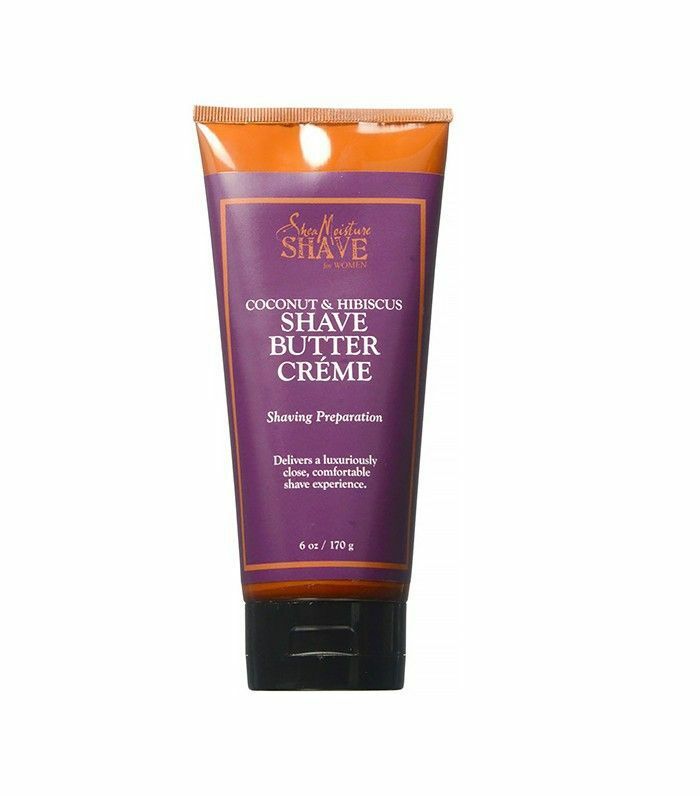 You can forget about nicks and bumps with this super-soft shaving cream. African black soap, coconut, avocado, and olive oil come together for moisturized, stubble-free legs. What shaving cream do you swear by? Please tell us below!